What? 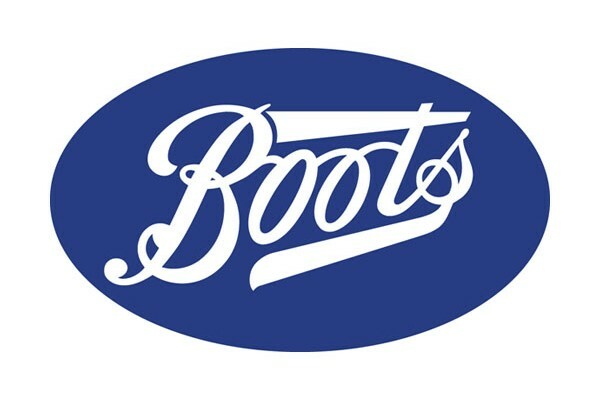 Boots are offering £5 off a £30 spend on selected skincare. When? Available now until 31st March 2015.